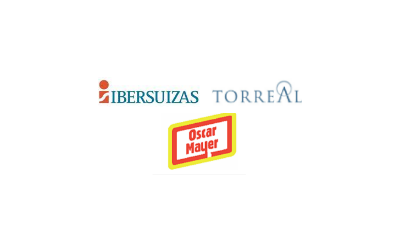 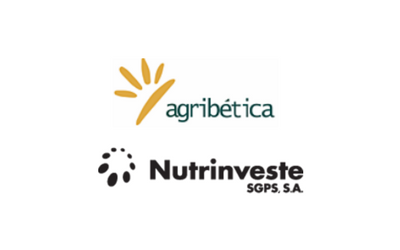 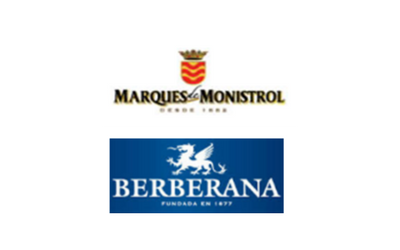 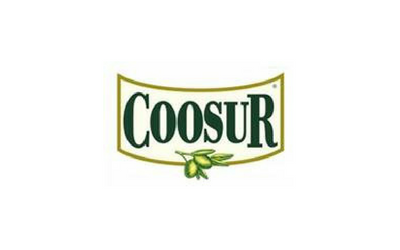 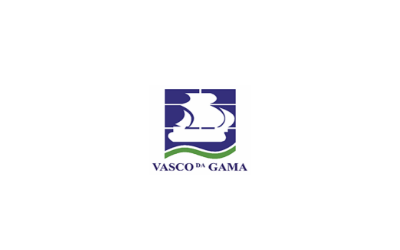 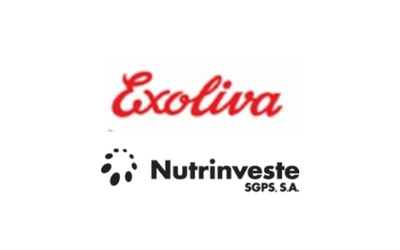 Acquisition of 100% of Vasco Da Gama by Produtos Alimentares Antonio & Henrique Serrano, S.A.
Acquisition of 100% of Conservas Pincha, S.L. 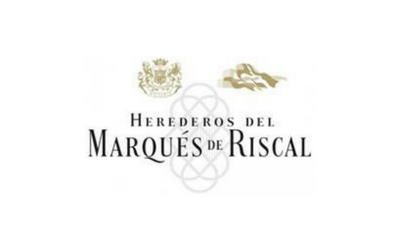 Strategic analysis of the wine sector in La Rioja. 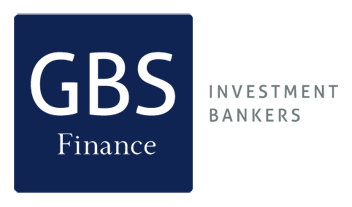 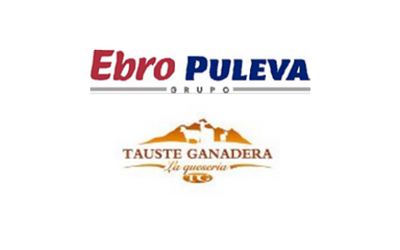 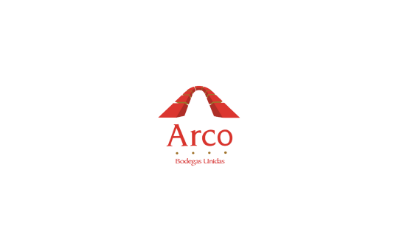 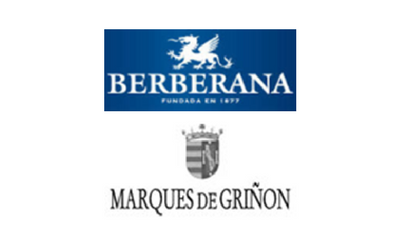 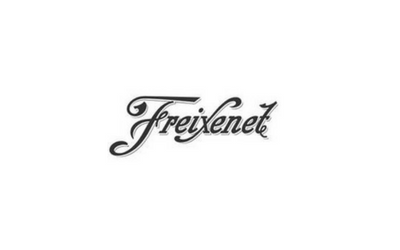 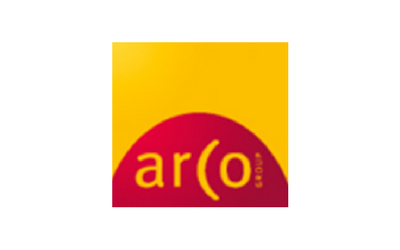 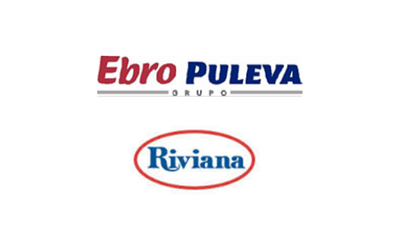 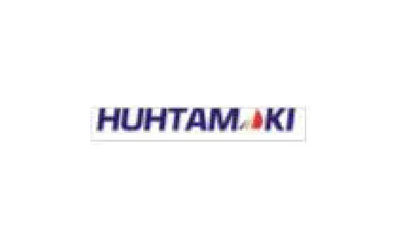 Acquisition through a public tender offer of 100% of the U.S company Riviana. 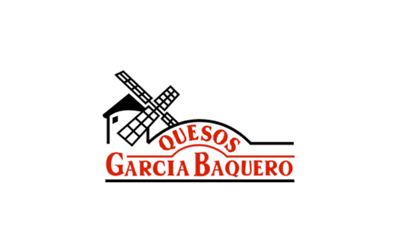 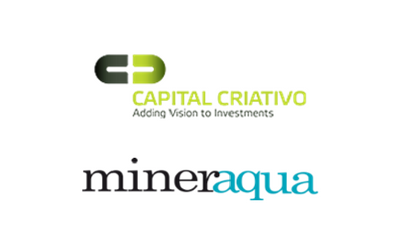 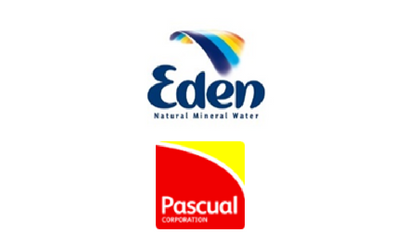 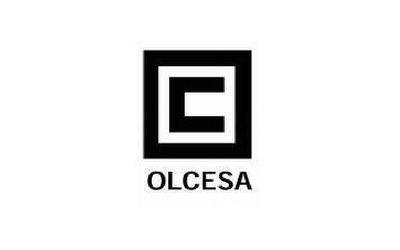 Acquisition of office water solutions business from Grupo Leche Pascual. 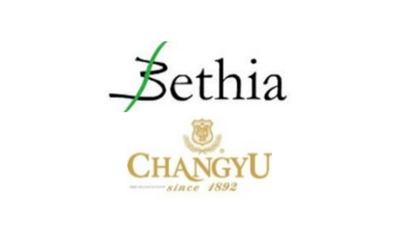 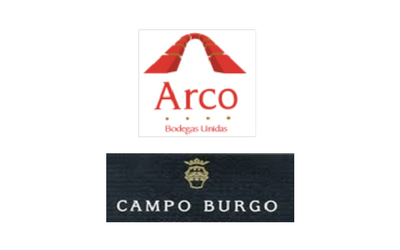 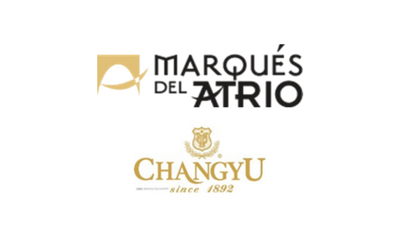 Sale of a stake in Marqués de Atrio to Changyu. 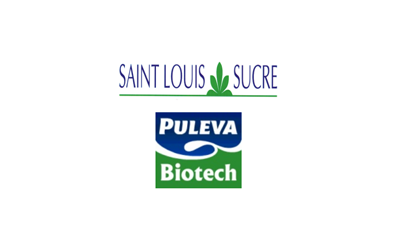 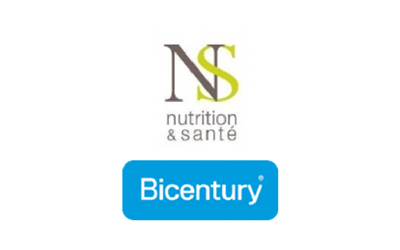 Nutrition & Santé acquires 100% of Bicentury. 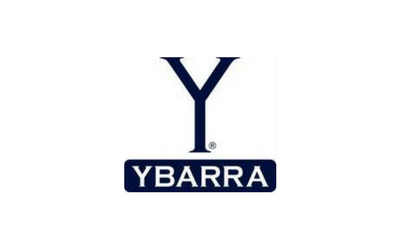 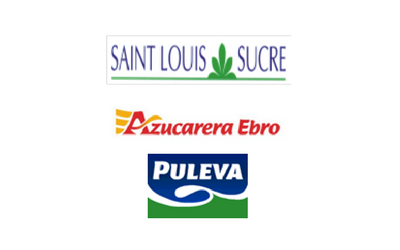 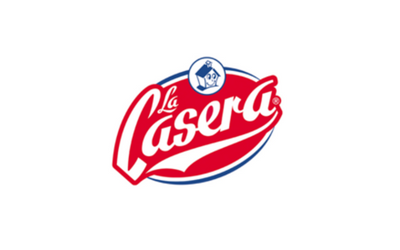 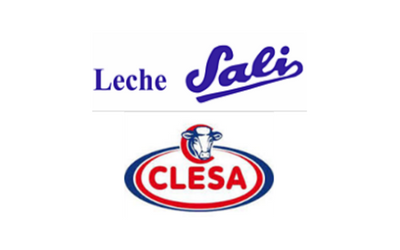 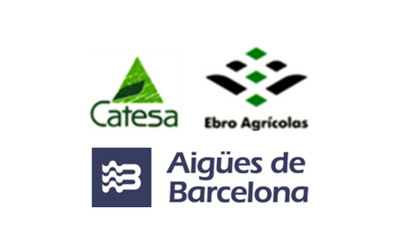 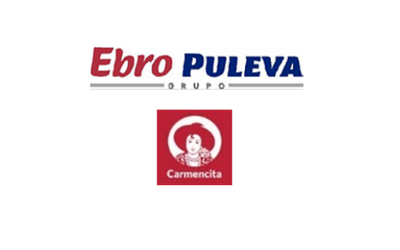 Sale of its subsidiary in Spain, Leaf Iberica (Caramelos Damel) to Coopera, S.G.E.C.R.